The Sony Ericsson K850i is one of the more innovative phones that I've seen Sony Ericsson made and one of the better camera phone model out in the market. The Sony Ericssson K850i sports a 5 mega pixel camera, 40MB Internal phone memory expandable with a Memory stick micro that can support up to 8GB of memory. It is also a triband HSDPA phone and has a 2.2 inch 256k color display, Bluetooth A2DP profile, and a built-in FM radio with RDS. In terms of design, the Sony Ericsson K850i is a candy bar phone and the first thing you'd notice about the phone is that rectangular surrounding the number 2 and 5 on the keypad. Well, that's the directional pad. Now herein lies the first trouble I've had with the Sony Ericsson K850i. While the directional button is quite innovative and dare I say—cute, first time users would fumble with how awkward it is to use. In most phones, you're used to pressing the middle key of the directional pad as an action button, but on the Sony Ericsson K850i you need to press the soft key in the middle, which of course would slow down how you use your mobile phone specially if you're new to using it. That's why Nokia phones are more popular since whatever handset you use, you're faced with the same user-friendly interface so upgrading your phone is easy as there's no learning curve involved. The Sony Ericsson K850i is designed to look like a digital camera. Most of the design that went into this phone were taken from the page of a Sony digital camera and most noticeable is the battery compartment. While most phones involves taking apart the back cover to take out your battery, on the Sony Ericsson K850i, the battery compartment involves sliding out the bottom of the phone which will reveal the battery, simcard, and the expansion slot—just like digital cameras. I like the fact that two memory cards are compatible with this device, Sony's proprietary memory stick micro and a microSD card…maybe Sony is trying to steer clear of their monopolistic image. Since the Sony Ericsson K850i is a camera phone and part of the Sony Ericsson Cyber-shot series at that, naturally, it has to live up to the Cyber-Shot standards. It has almost all of the functions you can find on mid-range cameras: an autofocus, ISO function, Xenon Flash, white balance, scene selection, metering modes, and a secondary LED light but image quality-wise, it still can't beat having a separate digital camera. However, the image quality of this device is one of the best I've seen in camera phones though suffering from a bit washed out color and noise but nothing that a quick Photoshop can't fix. Some things that I wish were included in the Sony Ericsson K850i is WiFi connection, however, since this is mainly a camera phone, I can't really see any use for a WiFi. The touch sensitive keys below the screen could use some haptic feedback as I can't really tell if I'm already pressing it correctly or not. 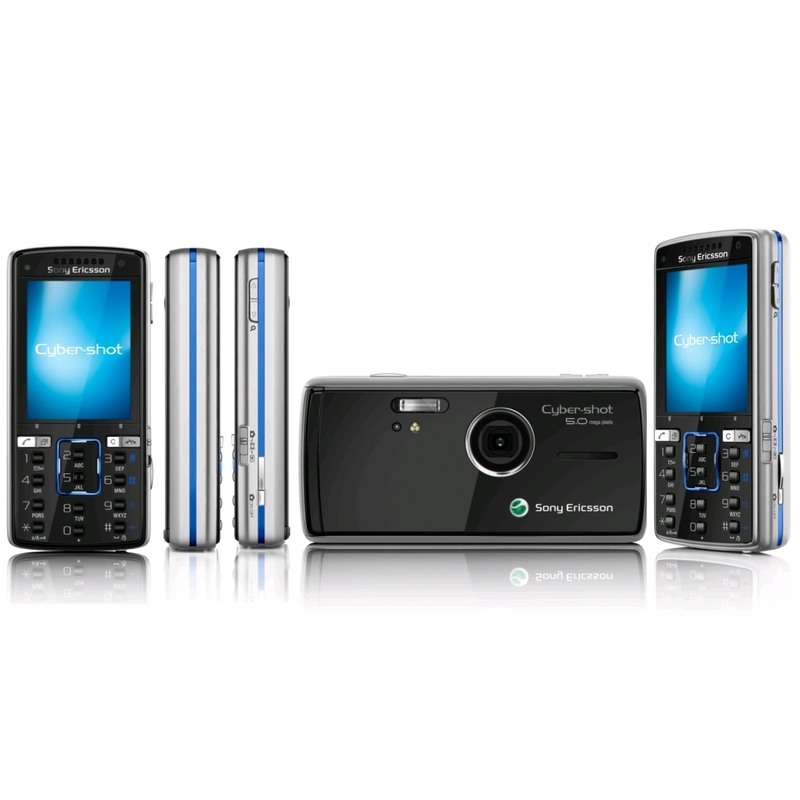 With that said, I have to say that if what your looking for is a camera phone, the Sony Ericsson K850i will be one of your best choice. I agree, this has a great camera but when you mentioned there's no haptic feedback, there's actually a vibrate feature. I'm split between the Nokia N95 and the Sony Ericsson K850i. I'm looking for a very good camera phone and based on some reviews, The N95 and the K850i are amongst the top camera phones. The LG Viewty is another one but I'm not really familiar with LG phones. So, which is really better? hilda sony ericsson k850i is better than nokia n95 coz its really simple but terrible. i mean it is very comfortable to use, and it has all the features that most of us are looking for in a phone. i have a sony ericsson k850i and i am using it for over a year but its durability really lasts!